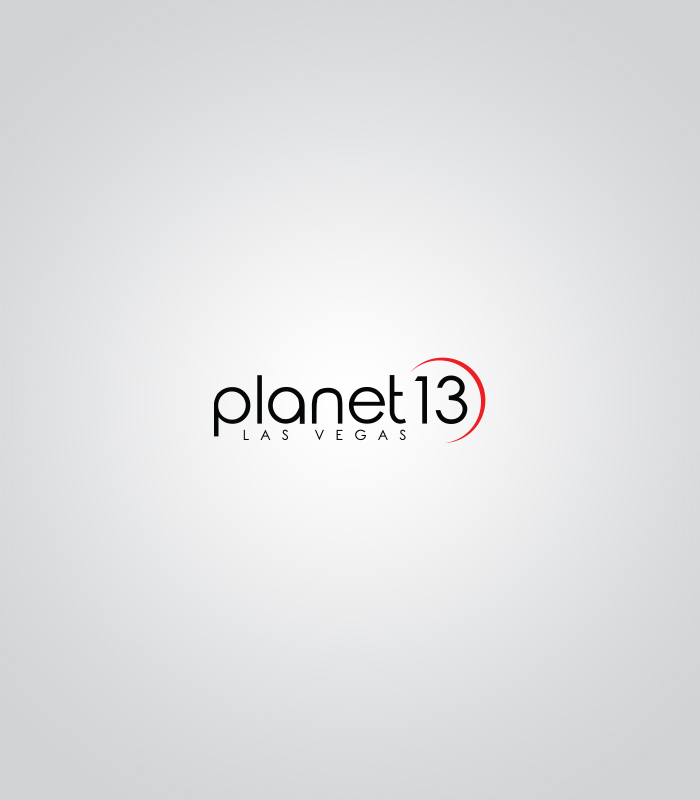 Las Vegas, Nevada – July 19, 2018 – Planet 13 Holdings Inc. (CSE: PLTH) (“Planet 13” or the “Company”), a leading vertically-integrated Nevada cannabis company announced today the official groundbreaking at its Planet 13 Superstore. 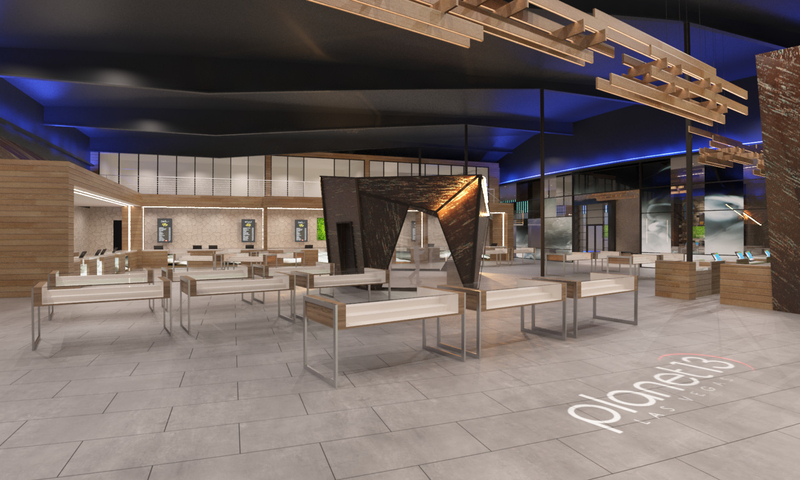 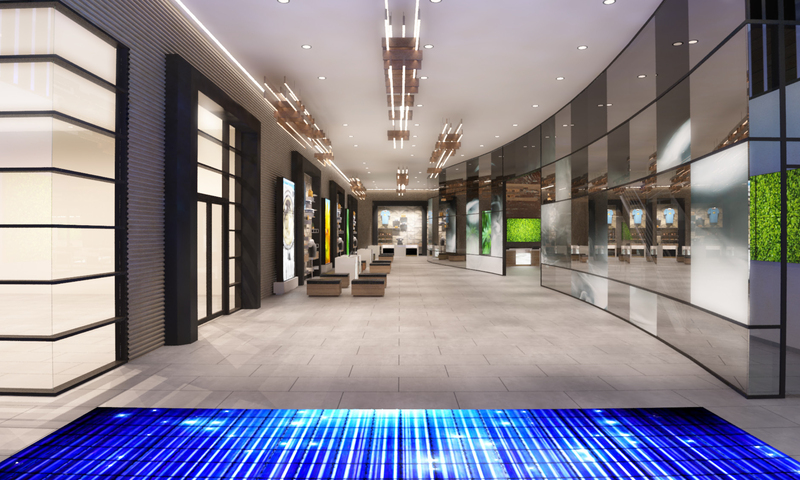 Anticipated to be among the world’s largest cannabis dispensaries, Planet 13 Superstore will offer visitors from around the globe a unique experience when the destination opens in November 2018. 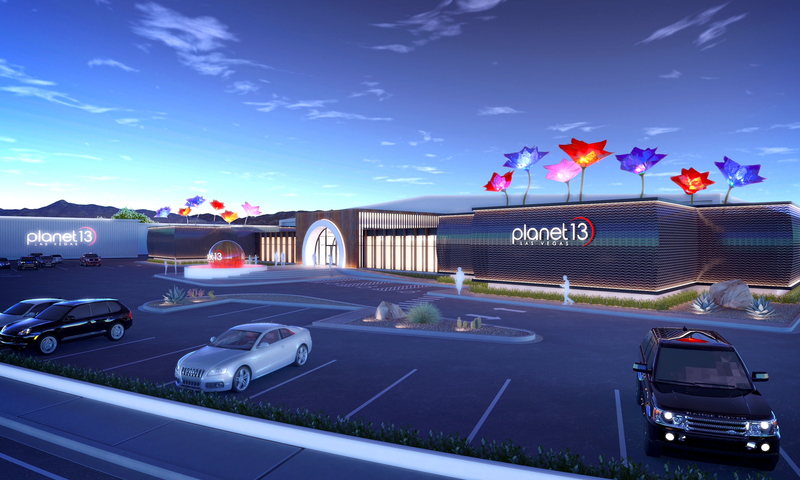 Planet 13 Superstore will be located at 2548 W. Desert Inn Rd., only a few steps away from the famed Las Vegas Strip.